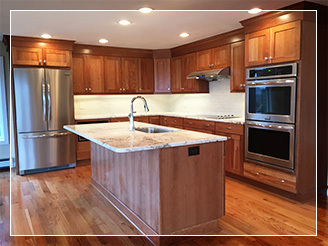 At Marinich Builders, we specialize in complete kitchen transformations which include new cabinetry, counter tops, backsplashes, lighting, and more. 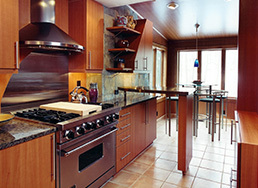 If your kitchen is ready for a complete overhaul, let us guide you through the process. 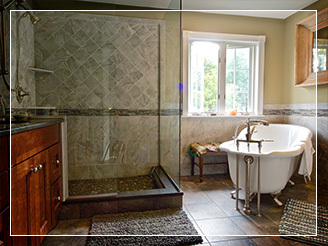 Our bathroom remodels are installed by our highly experienced staff, assisted by highly skilled tradesmen in a few select areas. 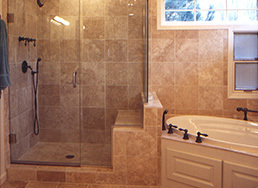 There will be continuous progress on your bath remodel and not waiting around for a sub to show up. Thank you again for a job well done. It went beyond our expectations. 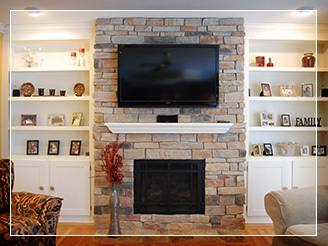 Your crew was dependable, professional and a delight to have in our home. 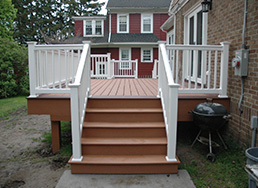 Marinich Builders specializes in custom renovations for residential projects. 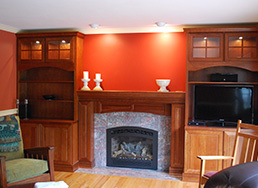 Their workmanship and accountability remain focused, whether the project is as simple as installing moulding or larger like a bath or even a 2-story addition, they are Adding Value to Your Home no matter what size the project. 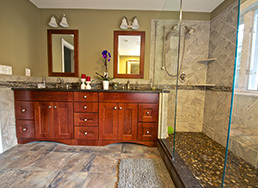 As a member of the National Home Builders Association, Central New York Home Builders Association and The Remodelers Council, Marinich Builders demonstrates professionalism and commitment to the ever-changing field of remodeling. 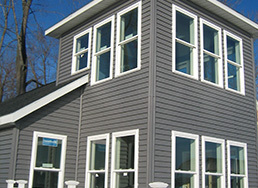 The company keeps informed of the most current, highest quality, and most reliable products on the market. 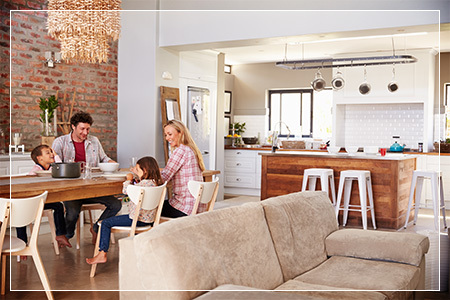 Let's team up to revitalize your home.